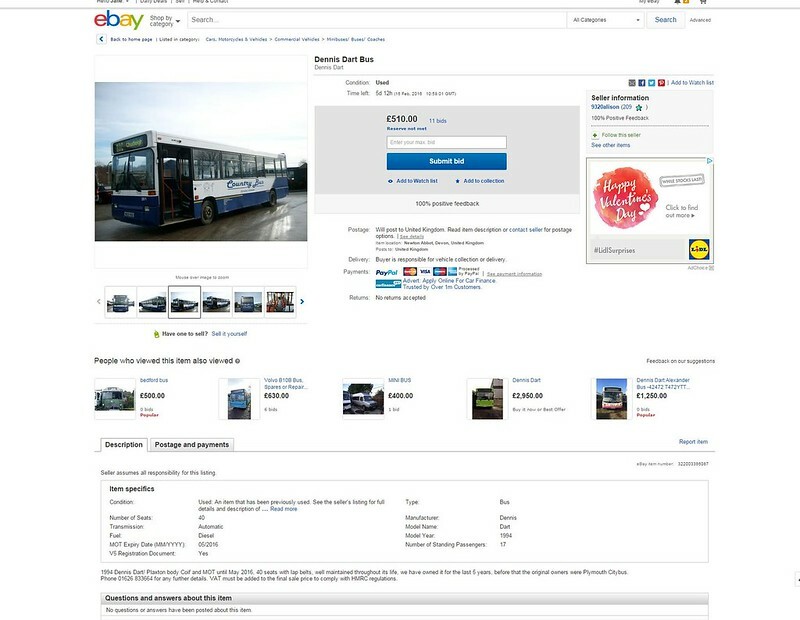 Fancy buying your own former Plymouth Citybus Dennis Dart? 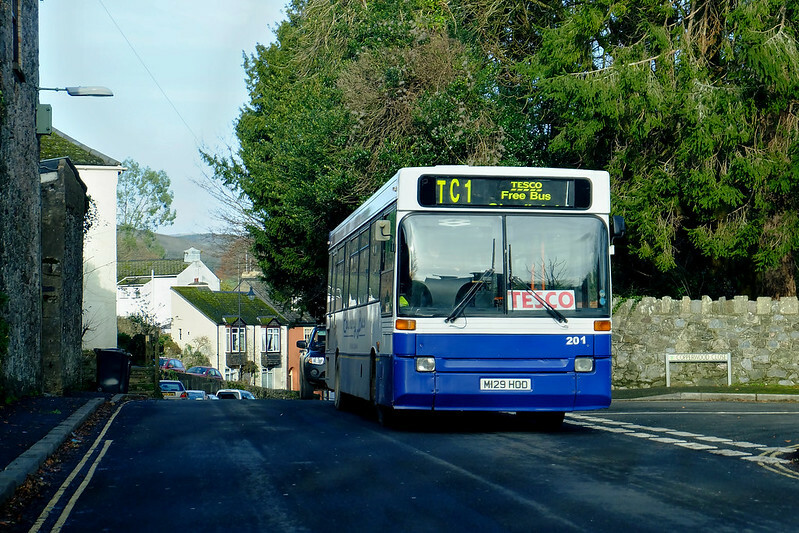 Former Plymouth Citybus 129 M129HOD is currently on eBay placed there by Alansway (Countrybus). 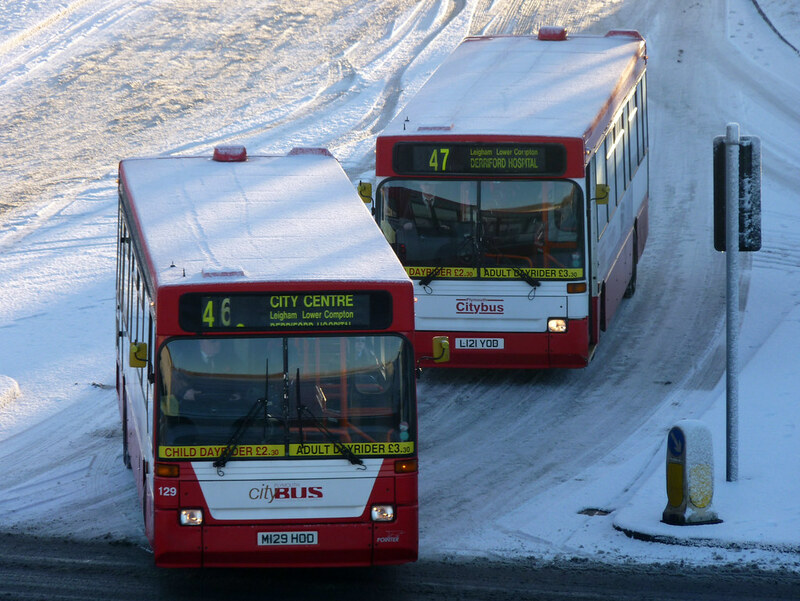 Apologies that this is not related to today's posting other than the ticket is available to use on Plymouth City Bus. I have found out today from Stagecoach customer services that the (I think City Bus call it a Devon Explorer and Stagecoach an Explorer Plus) day ticket at £8.50 is valid on the new Stagecoach Falcon service as far as Taunton, as well as all Citybus and Stagecoach services in Plymouth and Devon. 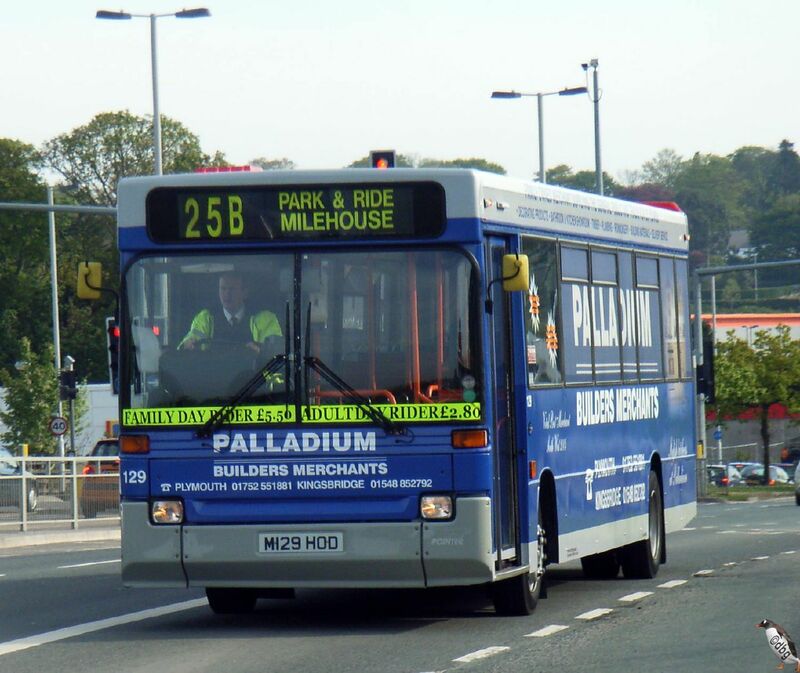 I hope you don't mind my publicising this, however, I think this new service will be brilliant for Plymouth (and beyond!) bus users and I personally just hope it is well patronised and for me it is great news that this excellent day ticket is valid on it. There's no mention of this being the case on the Stagecoach website or in the comprehensive FAQs for the Falcon. Well I must admit to limited success with the Stagecoach Explorplus £8.50 day ticket. The driver of the Falcon service at Bretonside Bus Station told me that he could not issue this ticket and I had to purchase the £1 promotional day return ticket. I purchased an Explorplus on the Park and Ride into Exeter City Centre. On asking at the Stagecoach Enquiry Office in Exeter they confirmed that the Explorplus/Devon Explorer ticket is valid on the Falcon between Plymouth and Taunton, however, it must be purchased on a normal Stagecoach or Plymouth CityBus service before boarding the Falcon, to avoid paying the standard Falcon journey service fares.